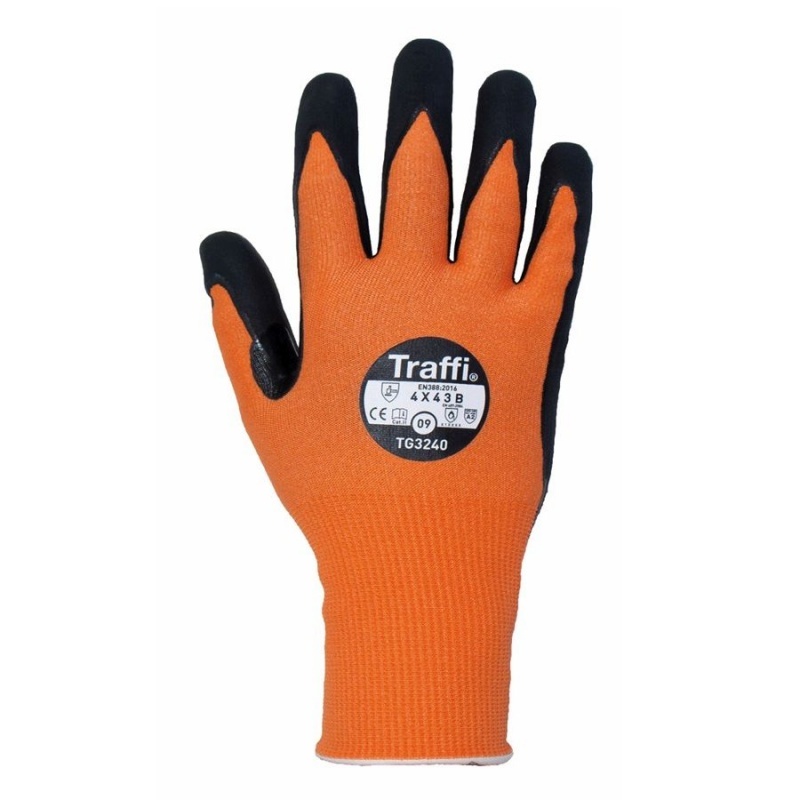 The LXT coating of the TraffiGlove TG3240 LXT Cut Level B Heat-Resistant Grip Gloves means that they offer exceptional comfort, while ensuring both durability and protection against medium level risks. A MicroDex Ultra coating is resistance to water and oil, while impressive heat resistance means that the gloves are suitable in hot environments too. 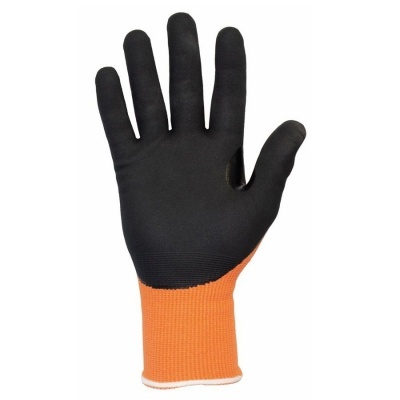 What Is the Resistance of the TraffiGlove TG3240 Heat-Resistant Gloves? 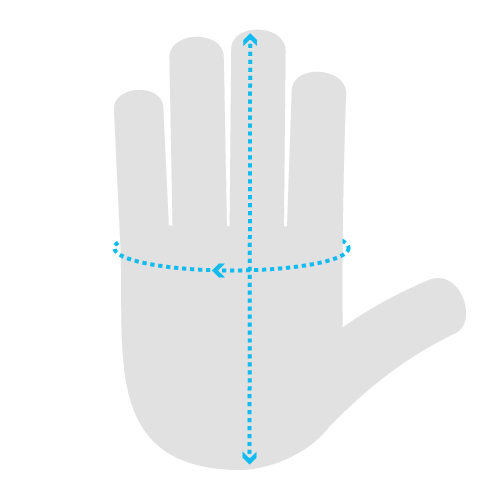 Where Can I Use the TraffiGlove Cut Level B Gloves? How Much Heat Protection Do the TraffiGlove Gloves Offer? The TraffiGlove LXT Grip Gloves offer a high level of contact heat resistance that can protect your hands while handling hot materials. They can withstand temperatures of up to 100°C. Why Should I Buy the TraffiGlove TG3240 Gloves? Which Size of TraffiGlove TG3240 Heat-Resistant Grip Gloves Should I Choose?